Washington, D.C., is alive again after 16 days of a government shutdown. What a relief! Even though many things were put on pause during this time, the shutdown could not deter people from their coffeeneuring quests. People are coffeeneuring their brains out so I put this blog roundup together to provide an inside glimpse of how it’s happening. Coffeeneuring Without Walls has been a great addition to this year’s Coffeeneuring Challenge. Who says you have to go to a coffee shop? You can take your bike and drink your java anywhere. AnnieBikes shows us a delightful spot in Vermont that’s perfect for coffee outside (or #coffeeoutside, as it’s known on Twitter). Some parts of Iowa are not flat, but other parts are quite flat. Clodhopper Rides shows us what it’s like in his neck of the woods on his pre-dawn coffeeneuring. Robert Kerner takes us on a virtual coffeeneuring adventure with this creative video he shot of his trip to Starbucks. He’s riding a titanium Seven as his coffeeneuring steed, and during his ride gives a good explanation about why he loves his coffeeneuring Seven. ‘Tis the season for coffeeneuring and pumpkin spice treats. PhysicsGirl in Canada coffeeneurs to a Coffee Shop Without Walls, but not coffee outside. See how they coexist on her post. Fall has arrived in Colorado and Me and the Mundo shows us a little of the color popping in Steamboat Springs while he coffeeneurs on his Cannondale. Sigh. 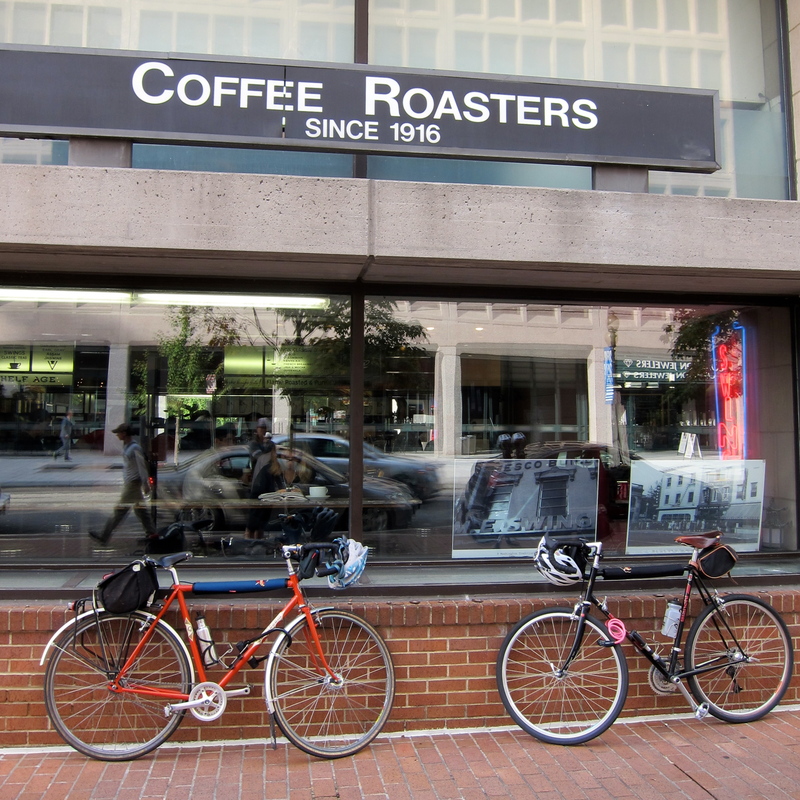 Thanks to the furlough rule (and probably the furlough, too), Rootchopper was coffeeneuring like crazy. Good job, but Furloughmas Coffeeneuring is over, my friend! It’s back to the weekends now. I think Musically Middlebrow worries I won’t believe her when she coffeeneurs, but I do. In case you have any doubt she’s tweeting, blogging, and mapping all her trips. Some pretty latte art in her latest post. 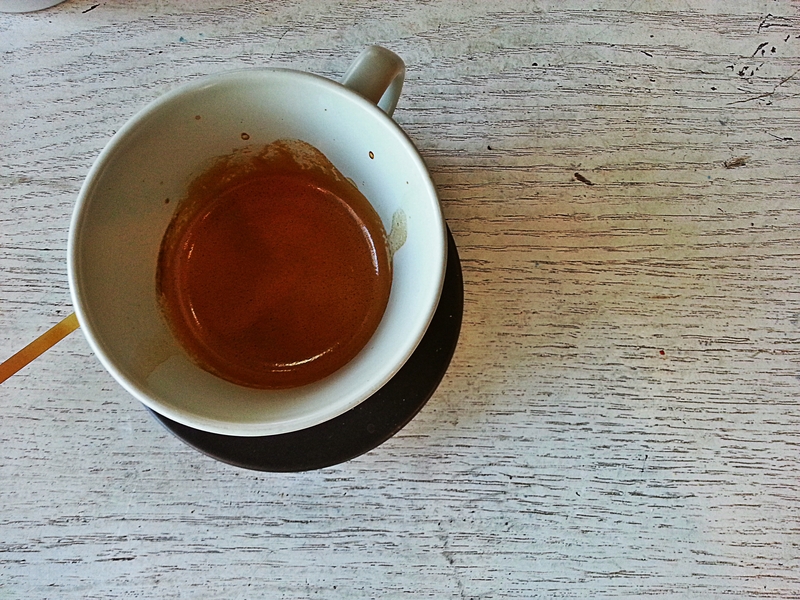 As Seen from My Bike shows off her signature coffeeneuring shot in her latest post. I need to go to Pittsburgh for a visit to these inviting places. Coffeeneuring recalls Thoreau. Windy Run rides on a day you can’t help but appreciate the beauty that surrounds. Rambling Rider coffeeneurs as part of the first day of a weeklong tour with friends from Pittsburgh to D.C. via the Great Allegheny Passage and the C&O Towpath. Joe Flood made me dream about cupcakes after reading about his trip to Buzz Bakery. Is this really a photo? It looks like a painting to me. 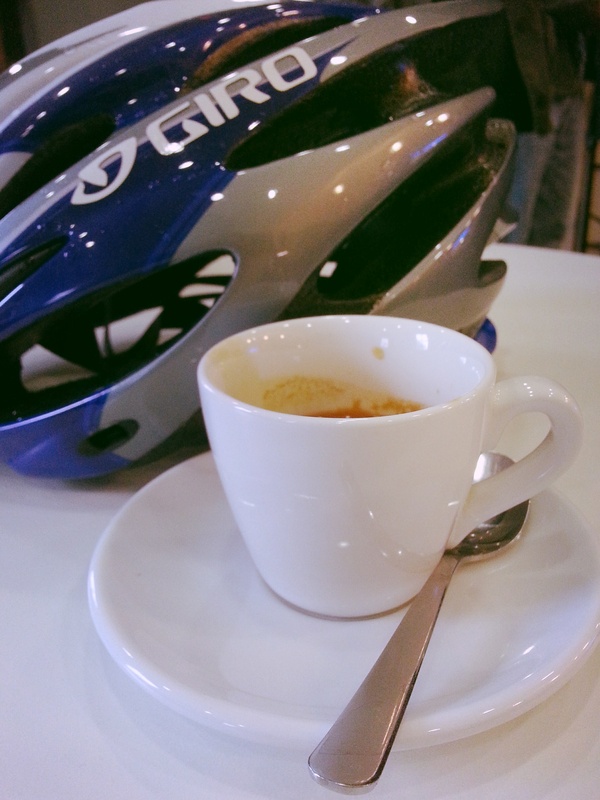 City Exile in Scotland takes a chance on a new locale for her second coffeeneuring trip. I’d call it a success. Bikes, coffee, and moose? Banking Time coffeeneurs in Alaska. Edmonton is looking lovely these days. Cruisin’ Downhill coffeeneurs to a latte and a muffin. Del Ray to DC heads to a peaceful Coffee Shop Without Walls in North Carolina, and provides some nice photos to illustrate how he makes his coffee outside. Brick coffeeneuring? No, it does not really exist, but Bikes, Coffee, Beer runs AND rides his bike on his most recent coffeeneuring trip. The third time’s the charm. New England Bicyclist finally makes it to Ride Studio Cafe when it’s open. I like the eerie fog photo. Randonneurs, a Bleriot, and a Bike Friday. It’s Lynne‘s third coffeeneuring trip in Portland, Oregon, with a cameo from an East Coast visitor. Hi Janice! Another Bleriot out coffeeneuring? Yes, with Acorn bag goodness on the front. Andy’s Bike Blog rides 50 miles for coffee. Urban Adventure League is one of two three-speed coffeeneurs (as far as I know, at least). His recent trip is to a Coffee Shop Without Walls, where the wind blows stiffly and the matches are mostly bad. He even drew an illustration about it. Speaking of three-speeds, how about this 1972 Raleigh? It still runs good ;), and went four miles to coffee with Classic Three Speeds. Coffeeneuring in Texas– two that I know about. Tex’s Luavill Cycling and of course, an Old Guy on Two Wheels, whose most recent outing includes lots of rain and evokes many blues lyrics. Type 2 Clydesdale Cyclist, who may be plotting to steal the D.C. coffeeneurs one by one up to Pittsburgh, makes a visit to River City Java. I believe I would really love coffeeneuring in Portland. Bike Love Jones is going to lots of interesting spots. More than 3,500 feet and 55 miles for a cup of coffee? Amrook says why not! Bicycles in Newcastle (Australia!) joins the challenge. I like your red plaid helmet! Sometimes it’s nice to coffeeneur with family. Running and Riding on Nuts and Berries coffeeneurs with Jacob (with a little night riding, even). Chesapeake Sailor successfully finishes his first 600K brevet (well done, sir!) and follows it up with an almost six-mile coffeeneuring trip. That’s what I’m talking about. That’s the Week Two roundup in the blogs! If I missed you, please link or comment below. I like to virtually coffeeneur as much as I can. Sure! Fixed, and thanks for letting me know. If you visit PDX I will treat you to some awesome pour-over coffee. So good you don’t need cream or sugar. Next up: World Cup Coffee on Sunday. Thanks for the shoutout Mary. My helmet kind of matches my bike which I like, and, for the record, my bike is a three speed too! I didn’t know we gained extra cred for that! All great posts. to Chesapeake Sailor – nice! Hip hip, hurrah! Can’t wait for my next coffeeneuring outing this weekend. I can’t blame Ride Studio Cafe for the their hours. It’s my early riding times that make it hard for me to get there when they are open! 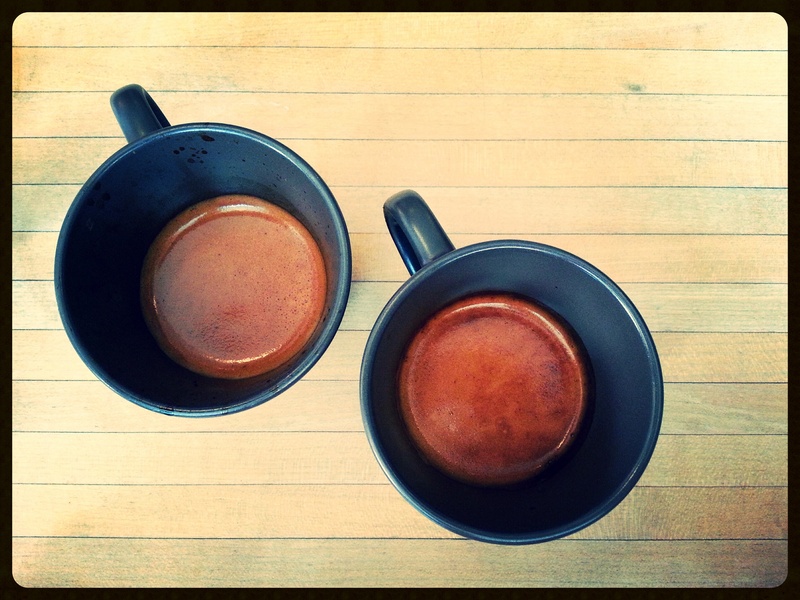 My first Three Speed Coffeeneuring adventure gets mentioned in Mary’s weekly round-up!